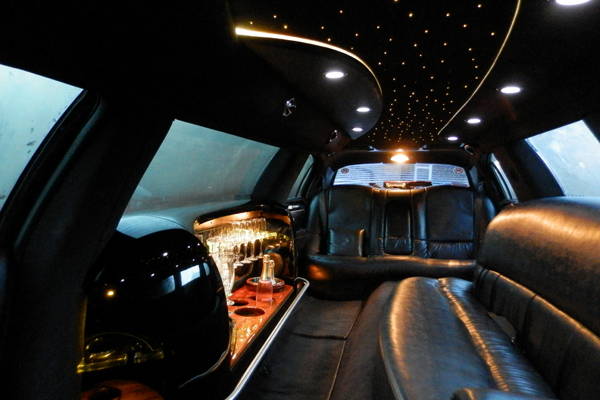 Let’s make this a day to remember! 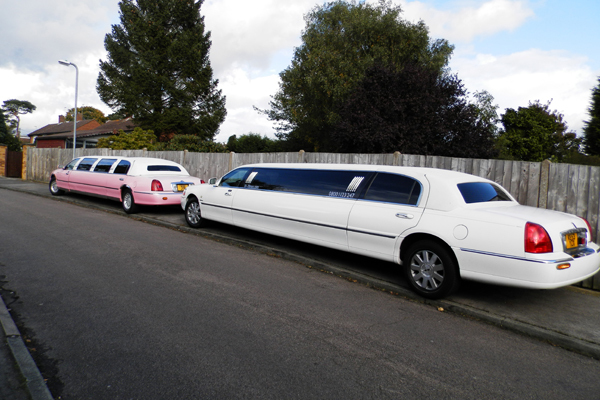 We cater limo hire for all ages, and for every type of celebration imaginable so whether it’s a milestone birthday such as a 60th birthday party or 80th birthday, 24-7 Limos knows how to help make your day or night as special as possible. 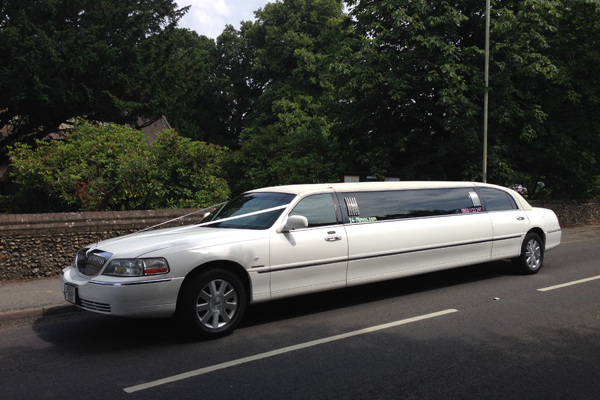 With over 10 years experience helping people to get the limousine experience of their dreams we can recommend and make suggestions for things to do and places to go to suit all kinds of budgets! 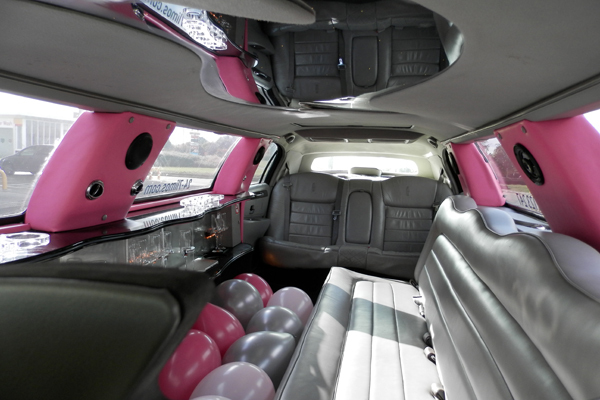 Our stretch limousines for the adults come complete with a bottle of bubbly (a soft drink as an alternative can be provided if you prefer) to get the party started. 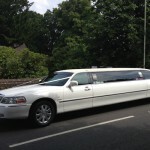 You can have balloons too if you wish, just mention this at the time of booking. 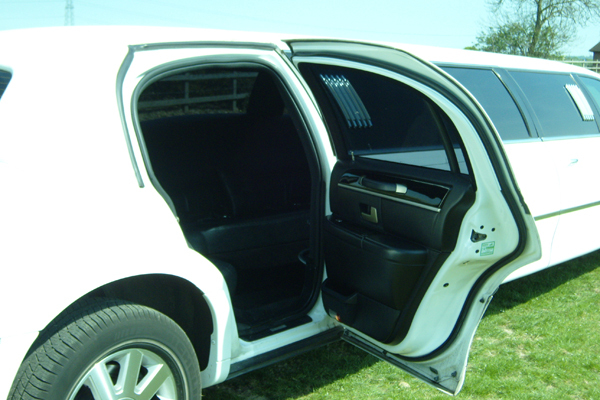 The limousines are equipped with lavish leather seating, fibre optic lights, mirrored ceilings and a full entertainment system, CD player, DVD player and AUX jacks to plug in you mobile phone or mp3 player. 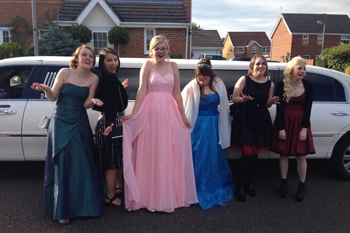 If you’re looking to amaze your child with a surprise stretch limousine for their Birthday then why not look at hiring one of our fantastic stretch limousines and pick up some extra parent points! 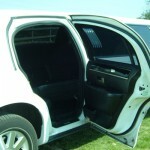 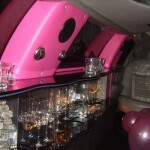 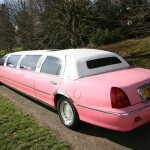 Limousine parties have become one of the most popular type of children’s party. 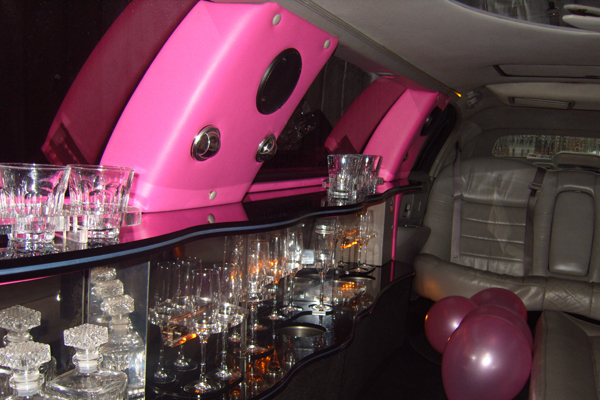 They can be used for the children to enjoy traveling in style to a venue of their choice or for a drive around – either way they can turn the music up and party! 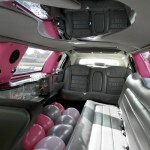 For our children’s party we include soft drinks and a limousine full of balloons. 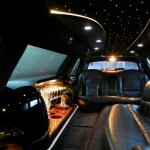 You also get the opportunity for lots of photos. 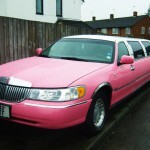 As 24-7 Limos is a private hire registered company all our drivers are CRB/DBS checked and registered with our local council and all the limos have seat belt and lap belts for up to 8 people. 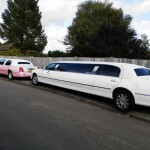 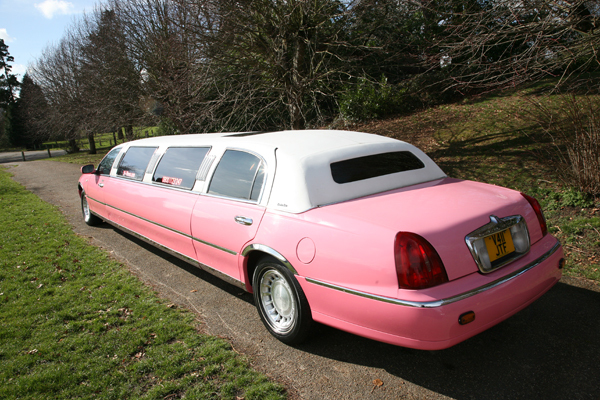 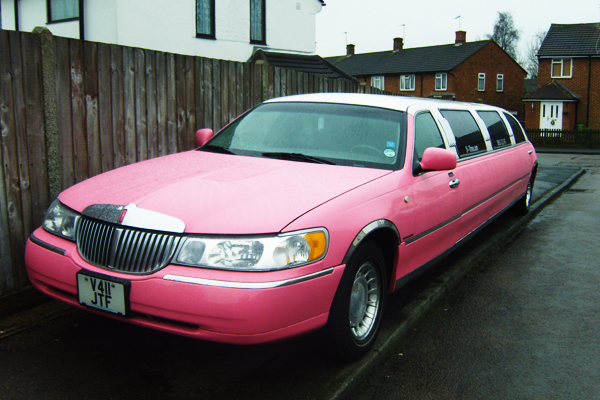 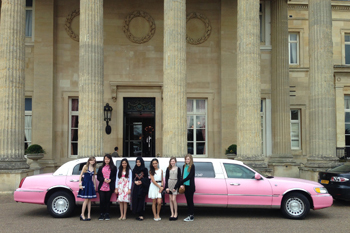 Over the years we have provided stretch limos to help many children travel in style to 13th birthday parties, dinners at Frankie and Bennies or TGI Fridays, paintballing, ice skating, bowling or theme parks such as Thorpe Park, Legoland or Chessington World of Adventures.